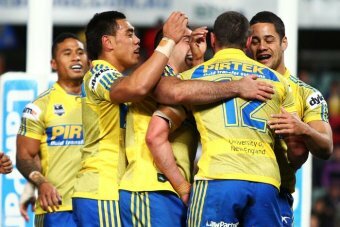 This entry was posted in Rugby League, sport and tagged article, Eels, Melbourne, NRL, Parramatta, Rugby League, storm, upset. Bookmark the permalink. ← Syria: Is the Regime Crumbling?